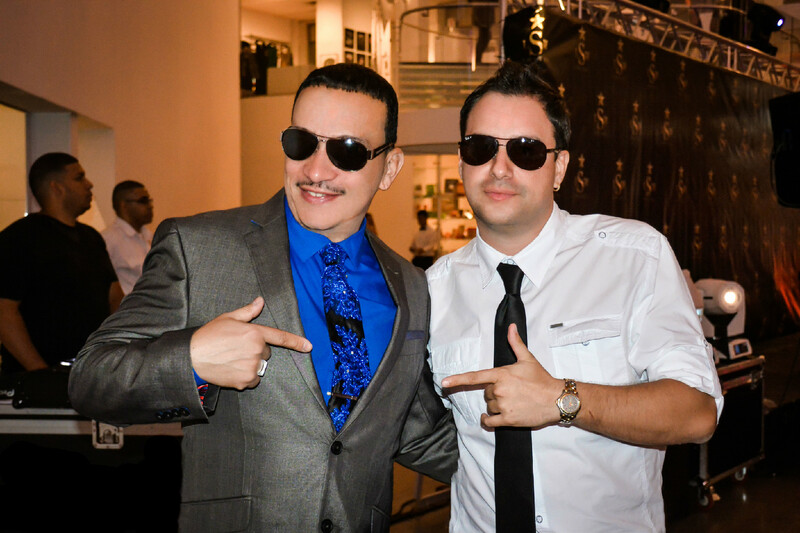 We had a wonderful time at the Expo-LatinoShow 2014 at the Queens Museum. 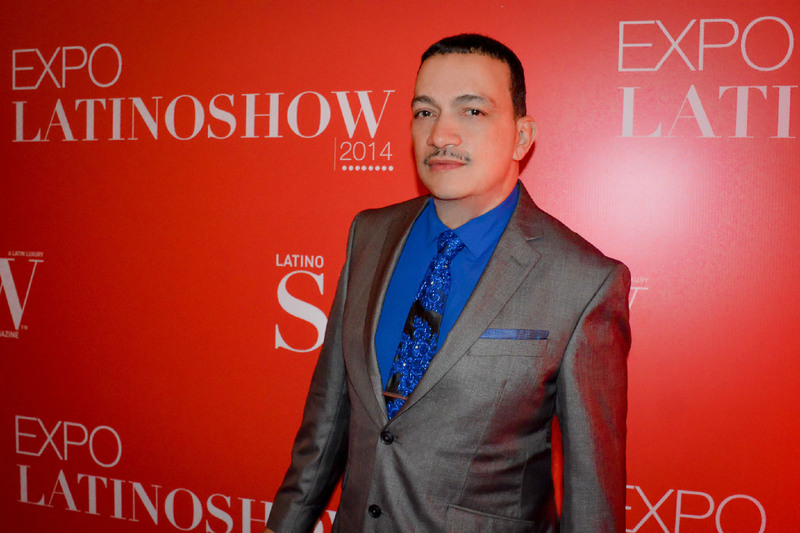 Put together by The Latino Show Magazine. 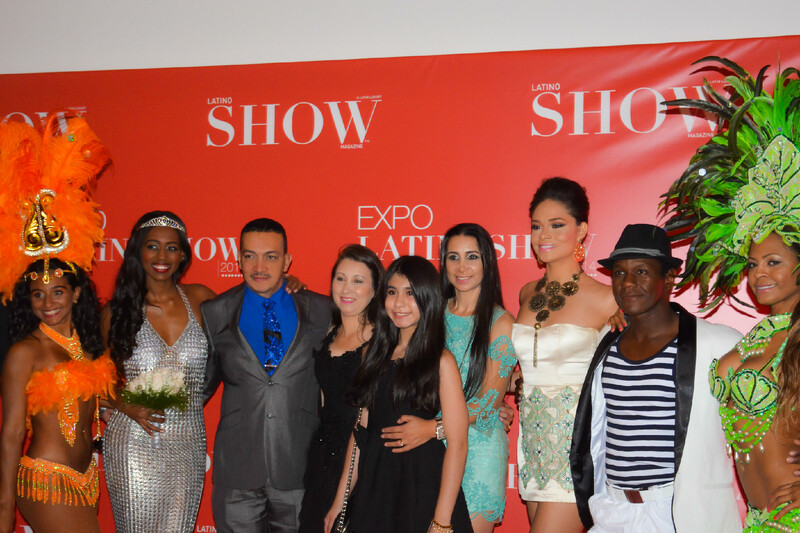 The event featured two fashion shows and recording artists performing including Andre Marcel.